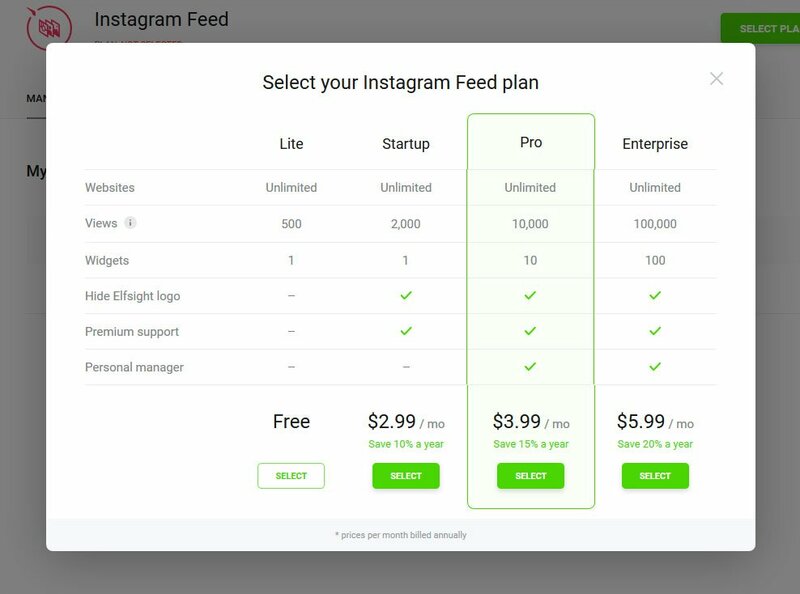 In this article we will provide a comprehensive guide on how to install Instagram widget InstaShow to a Squarespace site. We will put to use a superb cloud product developed by Elfsight Apps – omline platform with ready-made plugins for web resources. BONUS: Evaluate the test version right now! Go through a couple of easy stages to set the gallery on the required pages of your site. The approximated installation time is less than 1 minute. First of all, in order to use InstaShow via our Elfsight Apps, you need to create an account. Add only correct e-mail addresses and passwords to create an account. If you already have a personal account, please, enter here. Our online service has a full range of social plugins, which will level up your website. 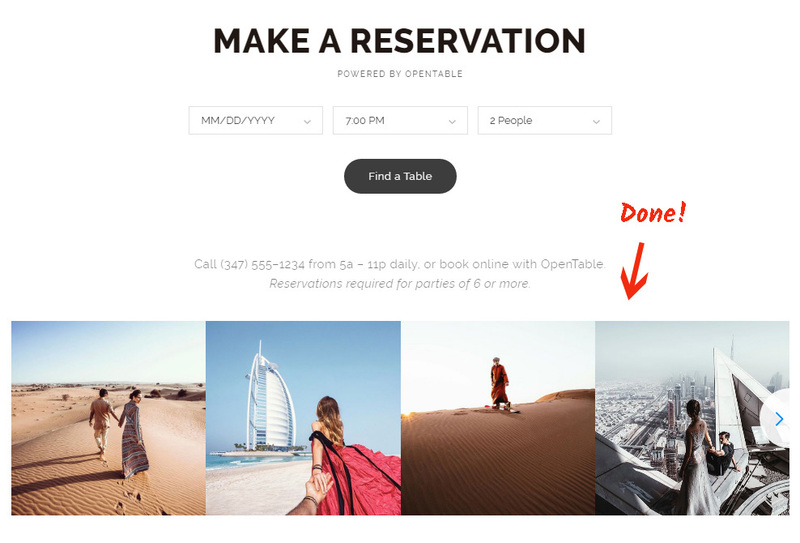 To embed Instagram photo gallery widget to a Squarespace website, just select InstaShow. Indicate the color solution, styles and output settings to set up the gallery that will blend with your website. You can test all the merits at the Instagram Feed page. You can select the payment plan from the window that will appear. Payment plans range from free to advanced. Analyze your website popularity, choose the most suitable plan and press the “Select” link. The last phase in our resource is to take the widget code by pressing “Get” tab alongside the plugin’s header. 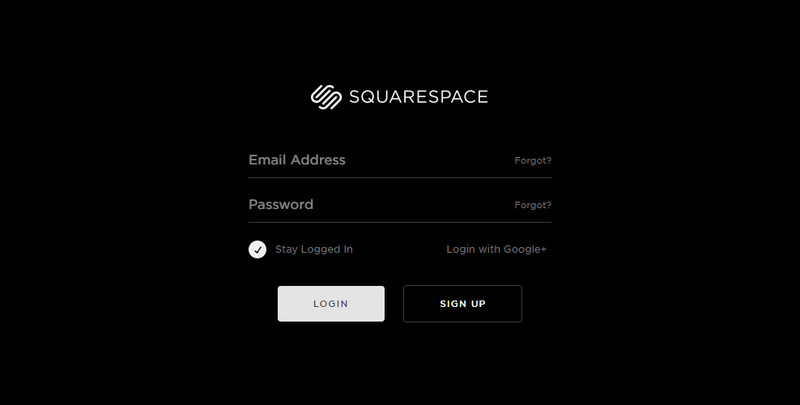 Login to your account at the Squarespace website. 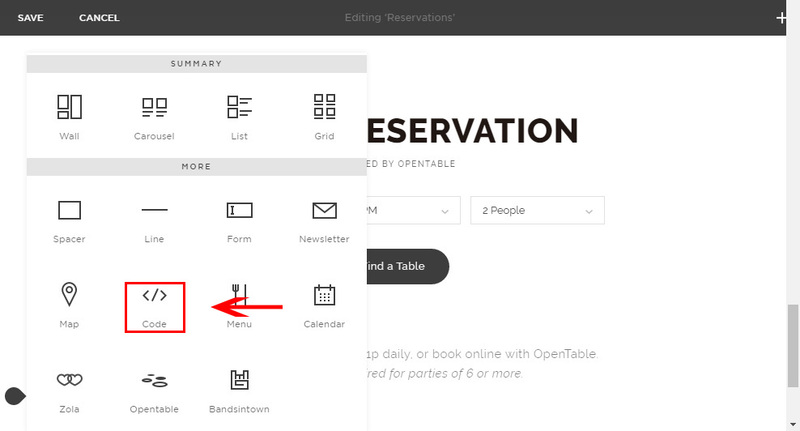 Select “Pages” from the left-hand menu. Select the page and the place on the page to put the plugin to. Click the variant you’ve selected. 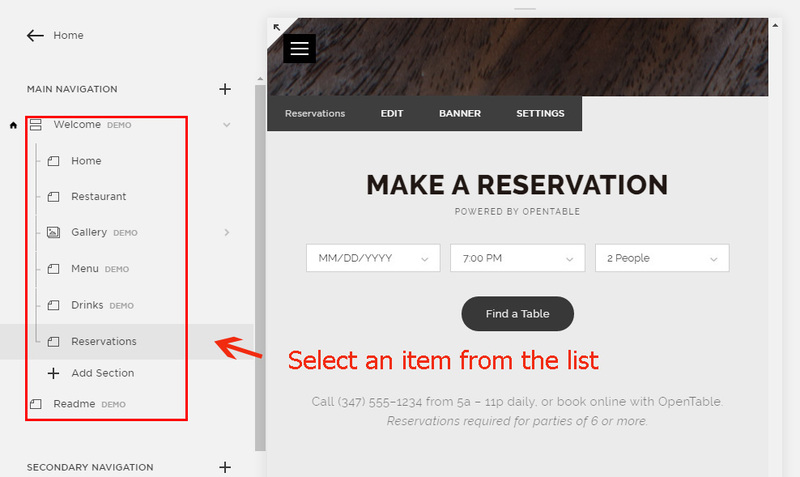 Choose the place to paste the plugin to and click the left side of the page to call up the elements window. Find “Code” and click on it. Paste the script you received at Elfsight Apps into the popup window, and press “Apply”. Next, press “Save” in the upper menu to save the changes you’ve made. • Great! You’ve installed the plugin. Go to the website and check out the plugin. 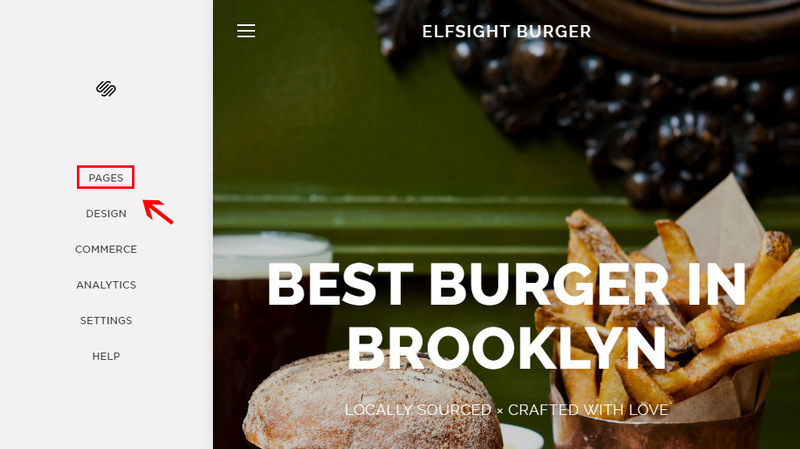 You are able to rearrange the app’s appearance or the shown social page in your account at Elfsight Apps. After you save the edits, they will be automatically entered into force in your Instagram feed. 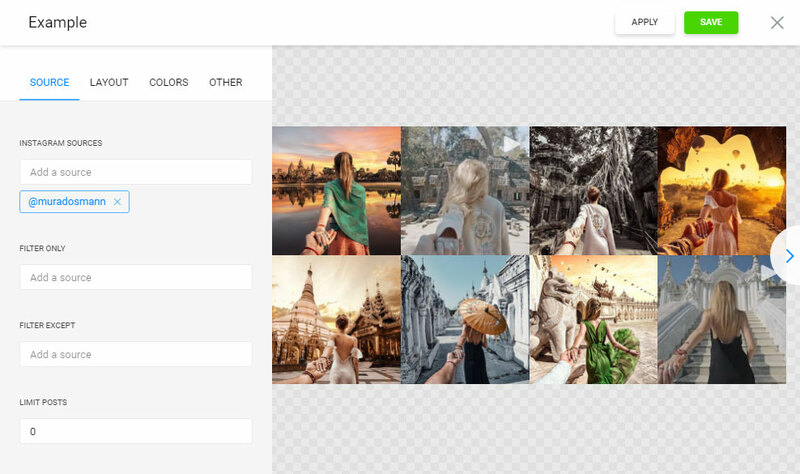 InstaShow is a multipurpose Instagram photo plugin with a wide variety of features, photo filtering, utterly responsive layout and a quick setup, which makes Elfsight gallery one of the top among this type of widgets. It is a resource with cloud solutions that will enhance your platform and make your business more lucrative. 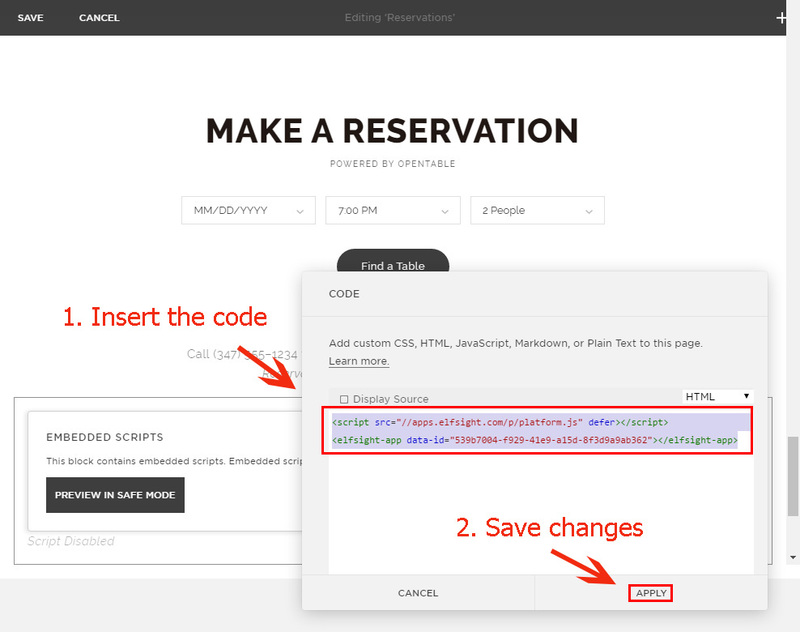 It only takes two steps to embed our plugins to any website. Make your resource smarter using Elfsight Apps! 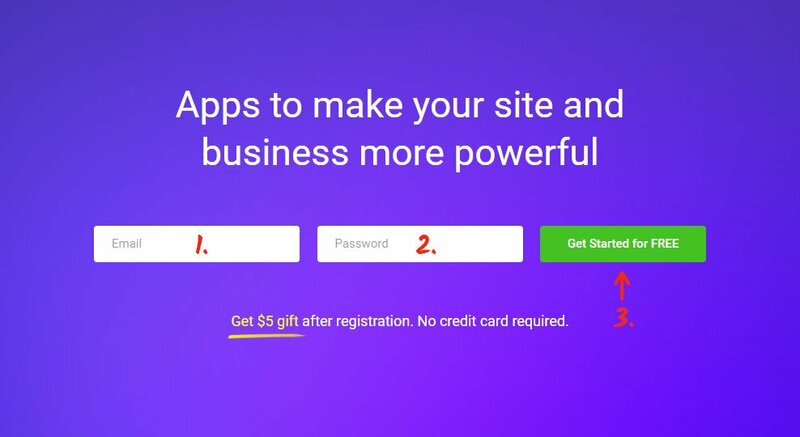 Study all the advantages of the app and develop your flawless Instagram Feed for any website.